Management it all starts with the hospitality which is much concerned about the provision of food , drink and accommodation away from home yet making one feel as comfortable as home. According to the needs of the customer management deals with different sectors, at times even into retail distribution, motor vehicle arrangement and catering. Managing of crises often requires the owners get heavily involved and solving of crisis. It also includes individuals taking up groups developing team spirits and working in coordination is of much interest making the customers comfortable. 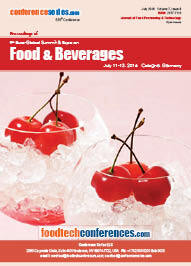 This session deals a very interesting part of food and beverage sector ie. Management and services methods, the tactics in managing the quality of the food, the industry, and the operations involved in production of food and beverage sector. 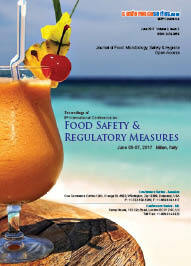 This food conference also tells us about the servicing techniques followed at different places, the influence of menu and also the production methods.